CS/TSS – FASE REGIONALE: ANCORA UN RECORD PER LA LOMBARDIA! 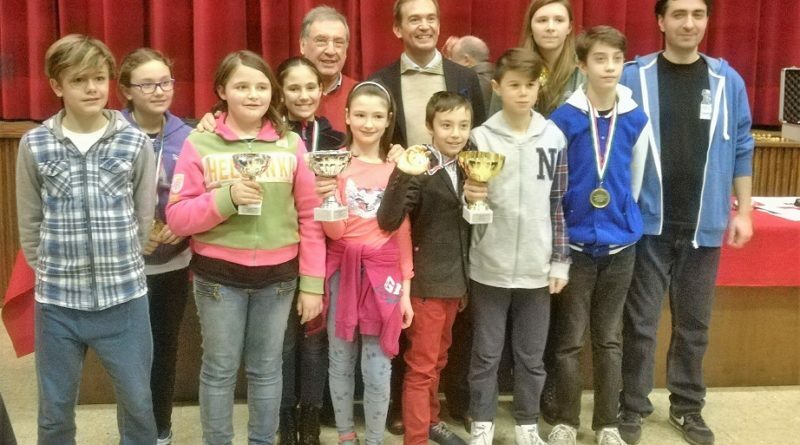 PER LA SCUOLA SCACCHI CORMANO: TRE SQUADRE QUALIFICATE PER LE FASI NAZIONALI!! 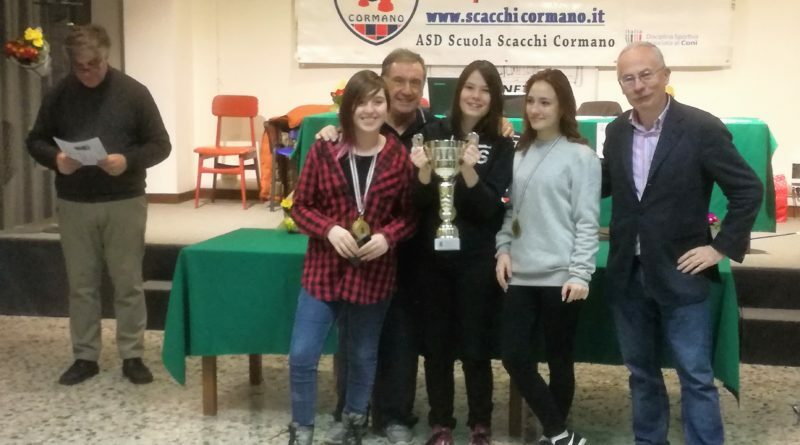 CP MILANO UNDER 16 – ABBIAMO TRE CAMPIONI: GIULIA SALA, ALESSIO SEVA ED ALESSIA ZANIN!